Autumn has arrived at Le Chevrefeuille and we are in love with the stunning, earthy, colourful edibles that flourish at this time of year. One of our all-time autumnal favourites is walnuts and – wow! Are they bursting right now! We’ve been using our very own beautiful walnuts – picked from the lovely old walnut trees that reign the grassy meadow between the B&B and the swimming pool – to make a plethora of delicious autumnal dishes. 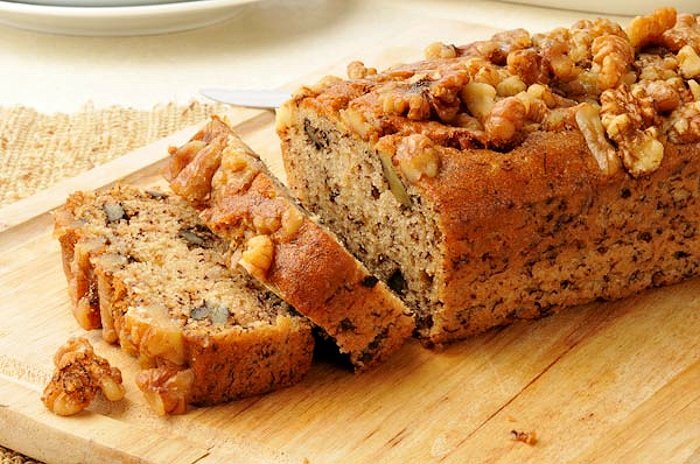 Here’s one of our favourite walnut recipes. We hope you enjoy it as much we have been… NB, it’s hard to resist, so take care not to eat the whole lot in one sitting! Serves 12… Or 1 – if you eat it like I do!